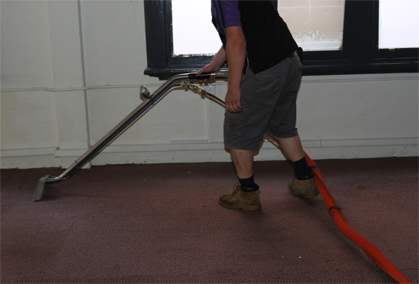 When cleaning the carpets of your home or workplace, it’s important to go beyond the surface and deep into the fibres. Dirt, dust and bacteria can accumulate over time, and if left untreated, can pose a serious health hazard to you and others. 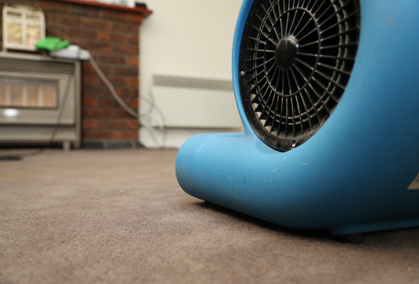 If you’re looking for efficient carpet cleaning in Thomastown, look no further than the Squeaky Clean Team. With extensive experience behind us, we’re able to provide the safest and most superior clean with our effective practices. 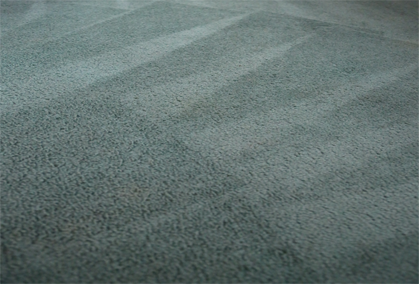 We use environmentally friendly products and we are meticulous about ensuring a thorough clean, so you can trust that you’re in good hands when you choose us for your carpet cleaning needs. 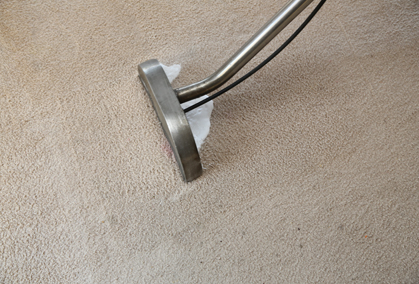 Whether you’re moving house or it’s simply time for an annual spring clean, our experienced professionals will freshen up your carpets and have them looking as good as new. 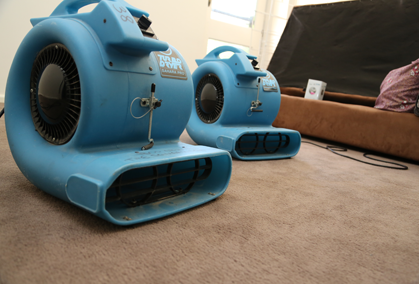 To learn more about our expert carpet cleaning in Thomastown, get in touch today by calling 1300 682 563.